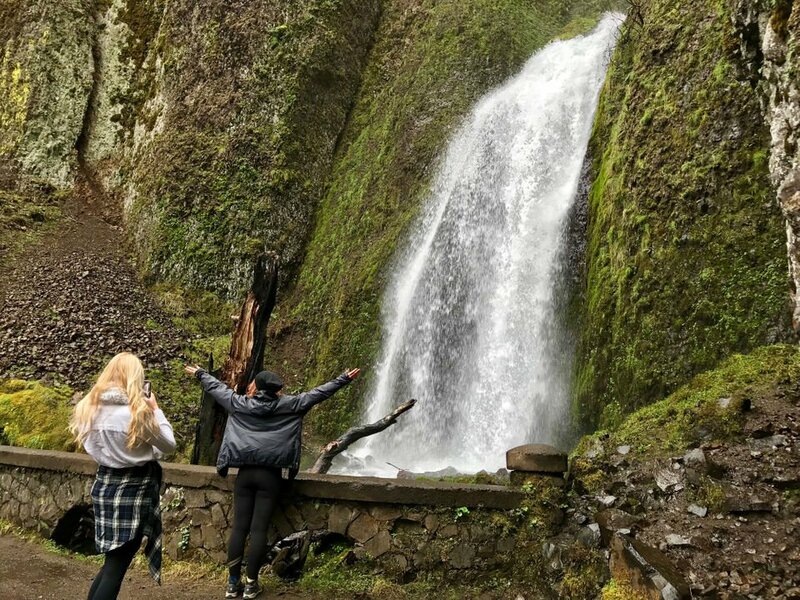 Check out this list of a dozen waterfall hikes near Portland. Travel Oregon has released another slightly exaggerated animated tourism video produced by Wieden + Kennedy. And Laika is binging Bigfoot to the big screen this week w/ “Missing Link,” a stop motion animation of the lonely creature’s search for his relatives.